I have recently started taking advantage of the Metro rail and have realized that you can see several of Houston’s main points without getting in your car. 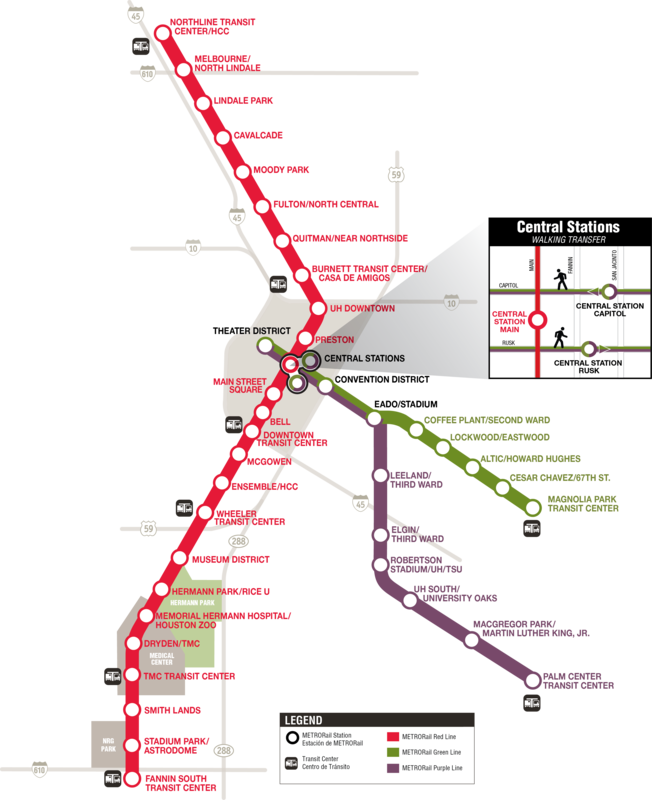 We can just ride the rail with random hop-offs, or you can request to see certain areas so that you can get familiar with which stops get you where you want to go. 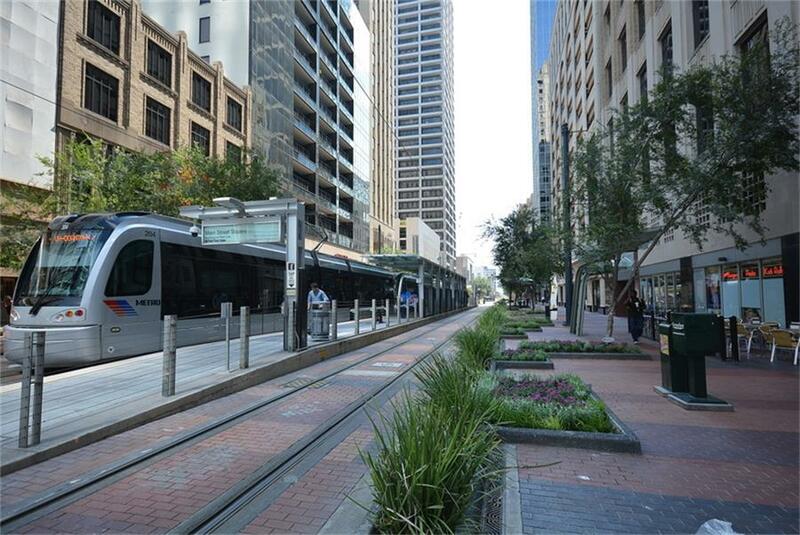 Some highlights along the rail lines are Hermann Park, NRG Stadium, Texas Medical Center, Dynamo Stadium, Main Street, Midtown and the downtown Historic district. We can meet anywhere along the rail line depending on where you’re located or what you’re trying to see. I'm Jessica . Houston native. Wife. Daughter. Dog mom. My greet was a Saturday morning. I’ll definitely advise anyone to have a greet with her; Jessica will show you e-very-thing you want to know, she patiently explains and answers any questions, then she’s firstly hilarious, so easy going and knows most of the beautiful corners in downtown. Now I know how to maneuver the rail line and have visited so many places I wanted to!! !